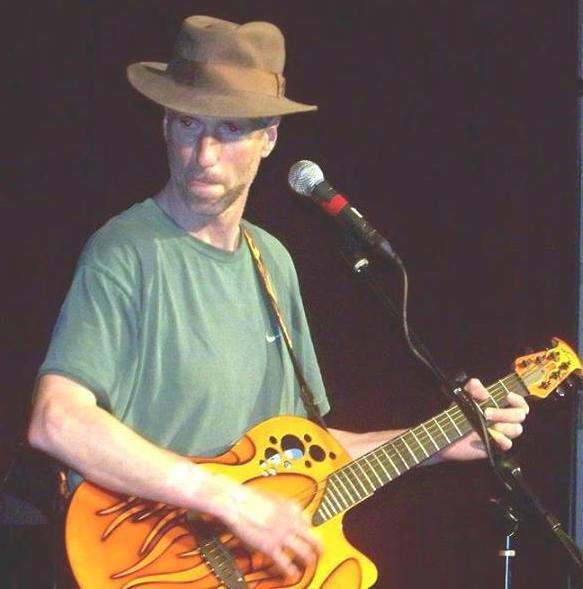 Hailing from South Jersey and living a nomadic life- a journey that traveled from Philadelphia to Jacksonville and back to Jersey, Howard has performed up and down the east coast on various cruise ships (as a guest) including Bermuda and the Caribbean and Florida. 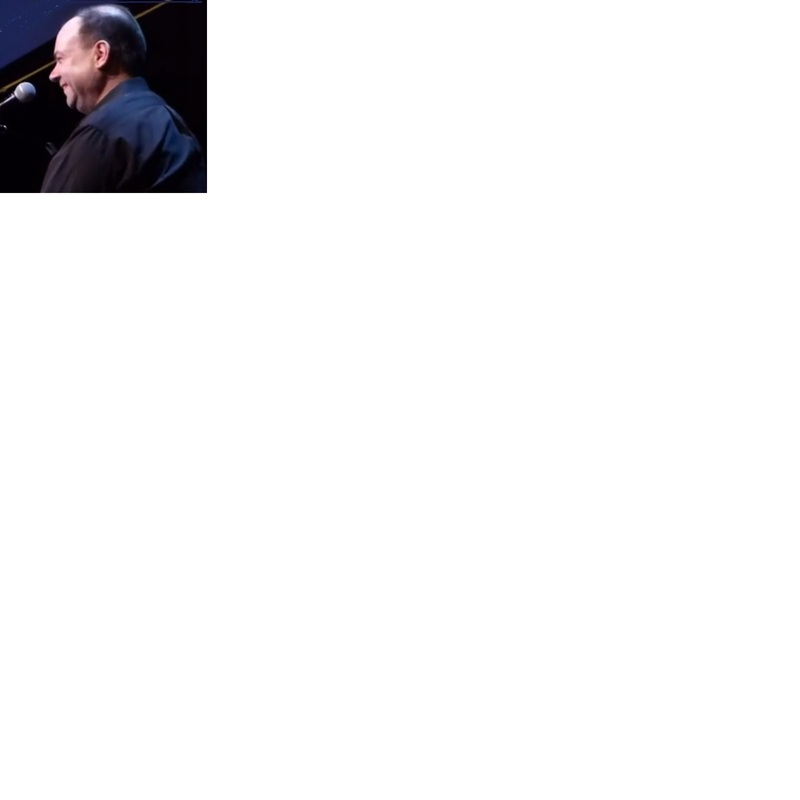 The highlight of his career has been a solo piano duet with Billy Joel on vocals of Honesty to close out the 2015 New Yorker Festival at SIR studios in New York. Howard's repertoire of work can be found on Apple Music, Itunes, and Amazon. 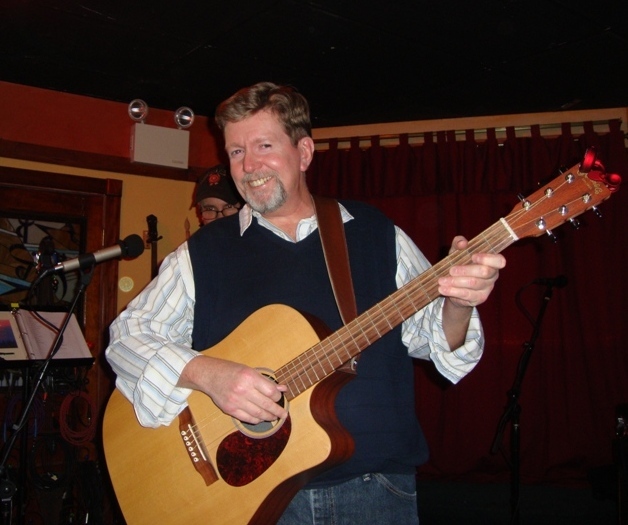 Kevin Mulderig is a local singer songwriter who has been a PASA member for a couple of years. He writes songs about subjects he is familiar with; the beach, the mountains, friends, and family. His songs are witty and amusing and usually tell a story, with a hint of social consciousness thrown in for good measure. He likes to have a good time and hopes his audiences do too.